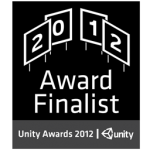 Cubemen has been chosen as a finalist in the Best Gameplay category of the 2012 Unity Awards. I am super excited by this and though I have no illusions that Cubemen will win, making the finals out of all of the awesome games submitted is a massive achievement on it’s own. 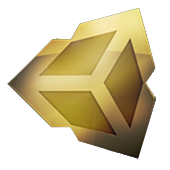 I am actually off to Unite in Amsterdam for the conference and awards so it will be great to see CUbemen on the big screen and hear everyones reactions. ow, nice! No, it isn’t, it’s NICE!! !